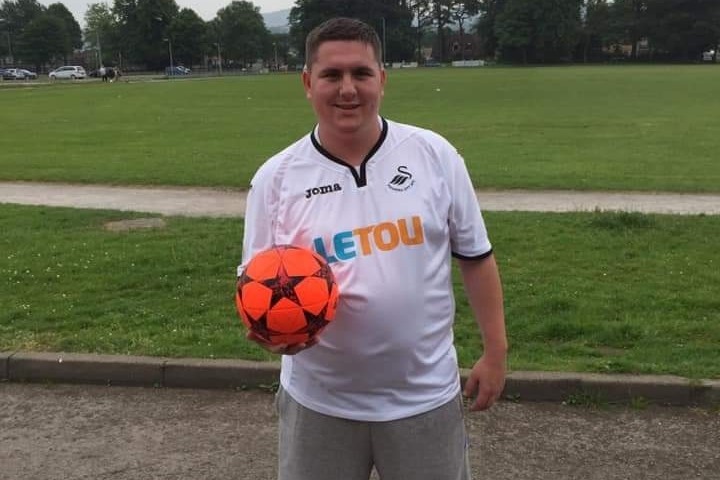 A huge football fan, he would watch any game but loved Arbroath, Swansea City and Arsenal and Scotland – David was proud to be Scottish. Rest in Peace David, Gone too soon. 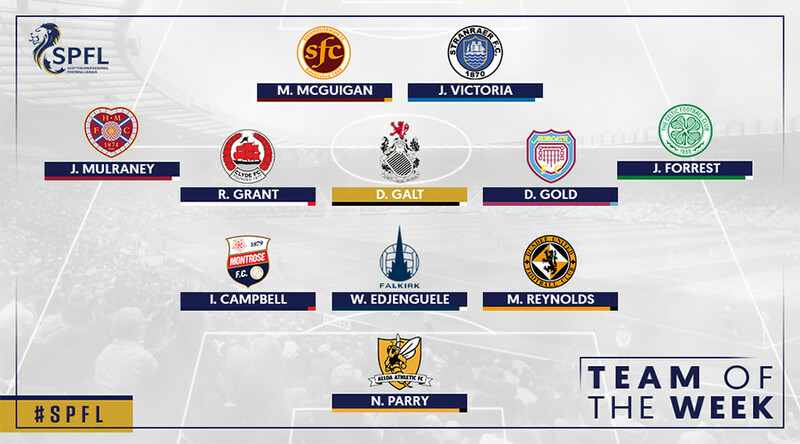 Congratulations to Goldie who has been named in this week’s SPFLTeam of the week! He’s quietly been one of their more valuable players this season. Listen to our defender Thomas O’Brien (and some interview gatecrashers) who helped the Lichties clinch the title at Glebe Park on Saturday. Thanks again to Ewan Spoony Smith for helping film these interviews. 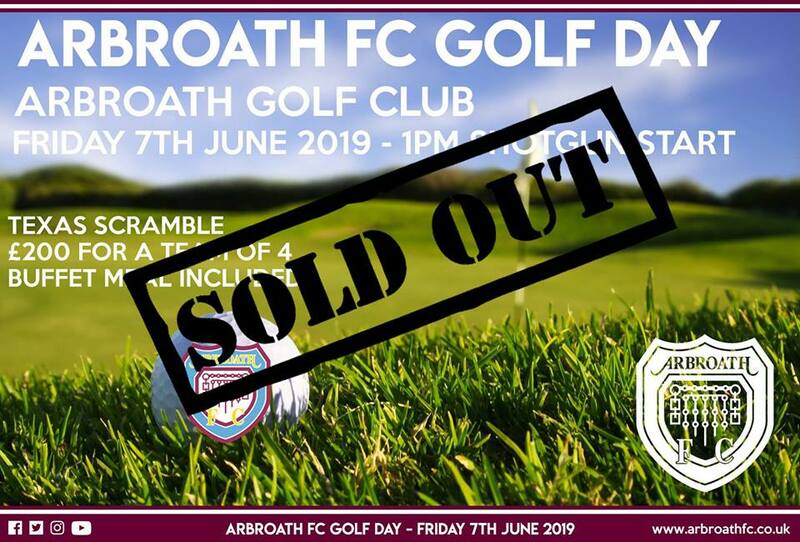 We are delighted to say it is now fully booked and we look forward to seeing everyone on June 7th! Ladies and Gentleman we welcome you along for a fun evening to Viva Las Lichties! Food will be available and there will be Casino Chips! 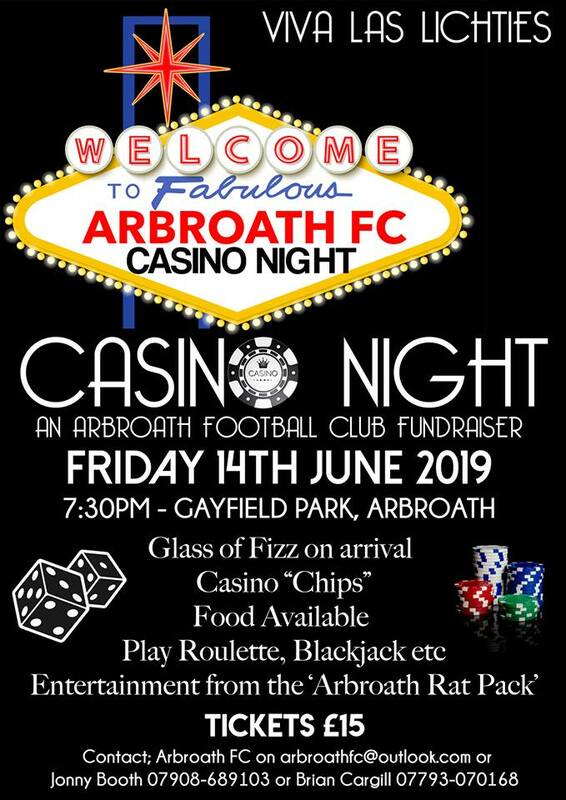 We will welcome the “Arbroath Rat Pack” who will be our star entertainment! Come along for which will be a cracking evening! Many thanks to Brechin City FC and Hedge TV for the editing the Highlight compilation and the SPFL for filming the match! Visit www.enhancedbets.co.uk for all the latest enhanced odds offers and betting tips from our expert football pundits. We would like your feedback on this new website. Please click here to read our plan for the website and leave your feedback. A great venue for any event! We have 3 function rooms that can be used together or separately. 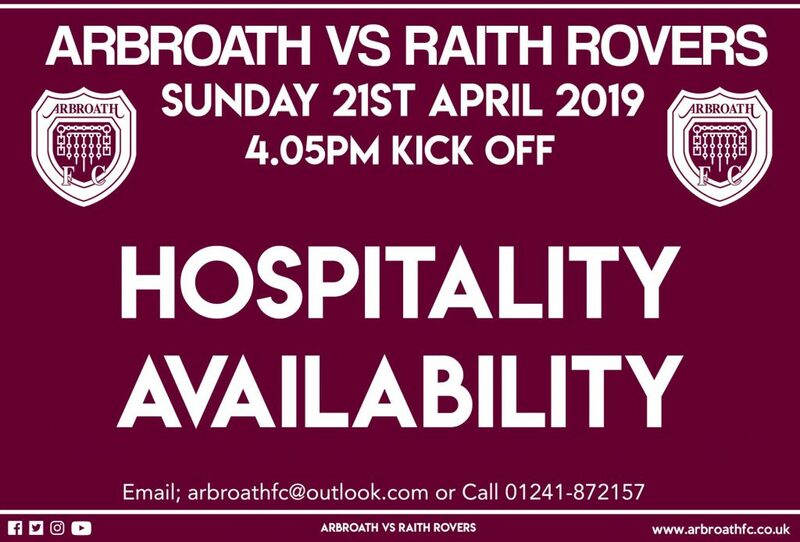 Please email info@strathmoreeventservices.co.uk for more information or click here..
Matchday hospitality is available for all home games. Please contact info@strathmoreeventservices.co.uk or click here for more information.